The 240 meter long, 39,178 gt ferry Stena Germanica went aground in Gothenburg harbor, Sweden. The ferry’s autopilot failed steering the vessel over an area at the harbor entrance where fixed illuminated signs were mounted. The vessel’s hull struck bottom and the illuminated signs causing damage to the signs. 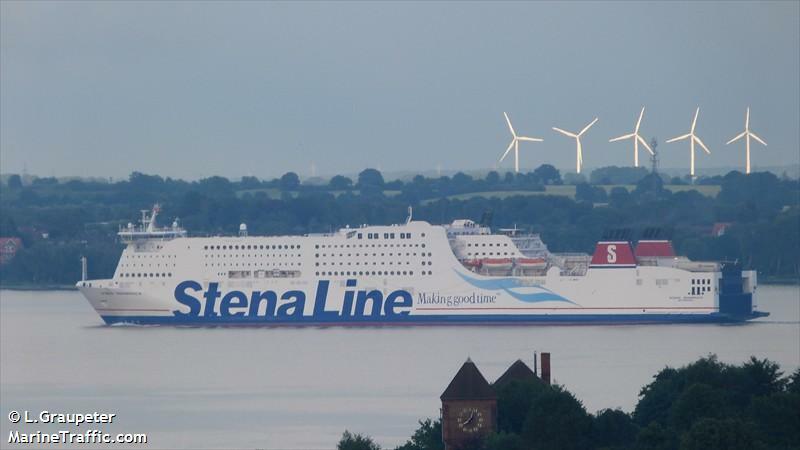 The Stena Germanica was able to proceeed under its own power and arrived at its berth 20 minutes later. With 1150 passengers on board from Kiel, there were no injuries. Divers inspected the hull and found marks near the vessel’s bow. No signs of pollution being released. An inspection of the vessel’s hull will be conducted before it goes back into service. 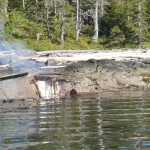 The 58 foot fishing vessel Legend went aground at Bostwick Point south of Ketchikan, Alaska. Soon after, the fishing vessel caught fire. However, the 5 crew on board were rescued by the nearby vessel Western Roamer. The Legend’s crew was transferred to another fishing vessel and were transported back to Ketchikan. 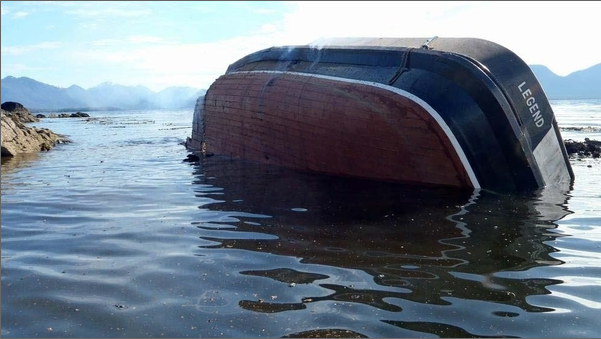 The Legend was loaded with 700 gallons of diesel fuel along with 2,000 pounds of salmon. 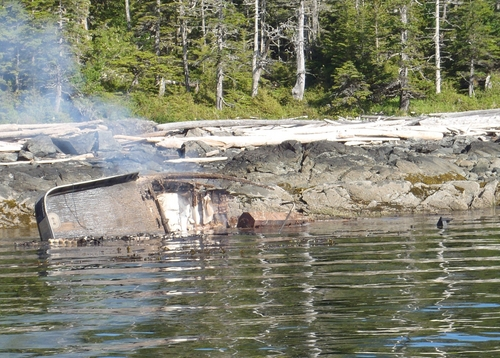 The fire consumed the vessel leaving only a burned out hull. Reports state there is some oil pollution around the hull. 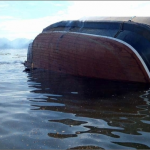 The Coast Guard is assisting the owner in salvage operations. They are also conducting an investigation into the grounding. No reports of injuries.